Remodeling a kitchen can’t ever be taken lightly – especially since the end result will probably be kept for at least a couple of years. For that reason, you can’t simply rely on the trends you’ve identified this year or in 2017: you have to look into the future, and predict what will be hot in 2019. And that’s where we come in. Countertop materials have changed heavily during the last decade, with lots of niche ones taking over for brief periods of time. The only constant, granite, has always been around, but it doesn’t look to be the case in 2019. 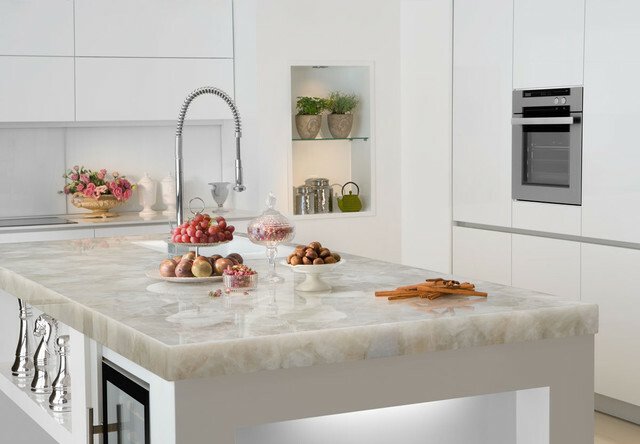 Granite is slowly but surely dropping in preferences, in favor of the more modern quartz. 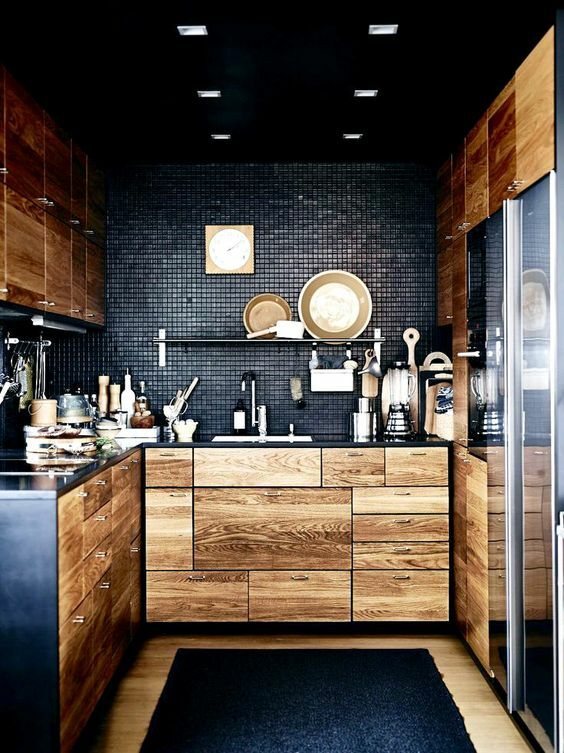 White kitchens are out – moody tones are in. Yes, we know, the classic white kitchen will never go out of style. But it won’t be seen in every second home, either. Nowadays, the kitchen is no longer a place just to cook and eat food. 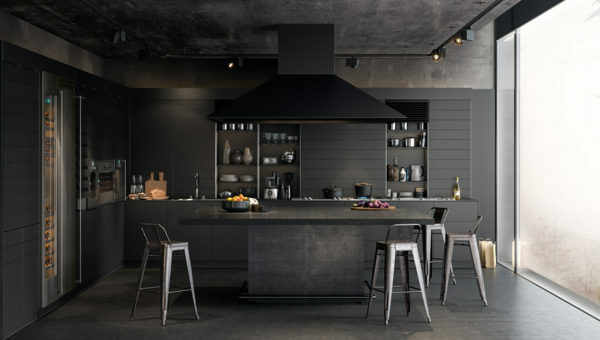 It becomes a hub for all kinds of activities, and moodier tones really add a layer of depth to the room. Dark, tinged colors will be the way to go. 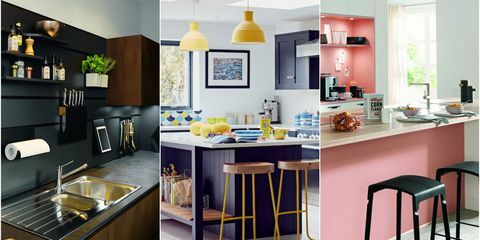 If a couple of years ago, kitchens were by excellence traditional, now we see the complete opposite: you can now add color to everything, use different patterns and materials, and even different layouts. If there ever was a period where you can showcase your personality, 2019 will surely be it. If we had to sum up our favorite trends in a couple of words, we’d like to call it creative, colorful and different. The two-tone, square-shaped kitchens are probably dead, and we’re actually glad it’s the case: we want to go in our friend’s kitchen, and say “ wow “, instead of “ not this again “.